Start times for all of our meetings will be 12:00 apart from our All Ireland round in June where both days racing start at 11:00. Please always check that race meetings are still on before travelling. Dates may be subject to change at any time. 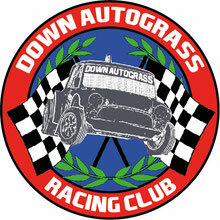 Any changes will be posted here on the website as well as on the Down Autograss Facebook page.